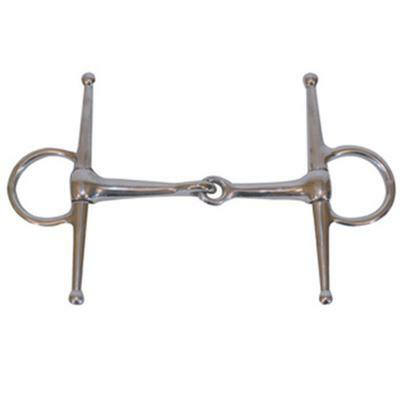 This is a pony bit with a stainless steel finish. 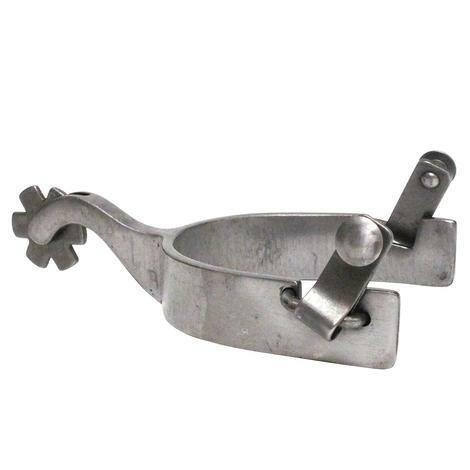 It has a 4 ½ inch snaffle mouthpiece and a 6 ½ inch full cheek piece. 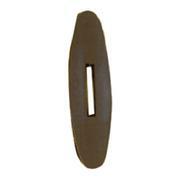 This bit is made by Metalab.